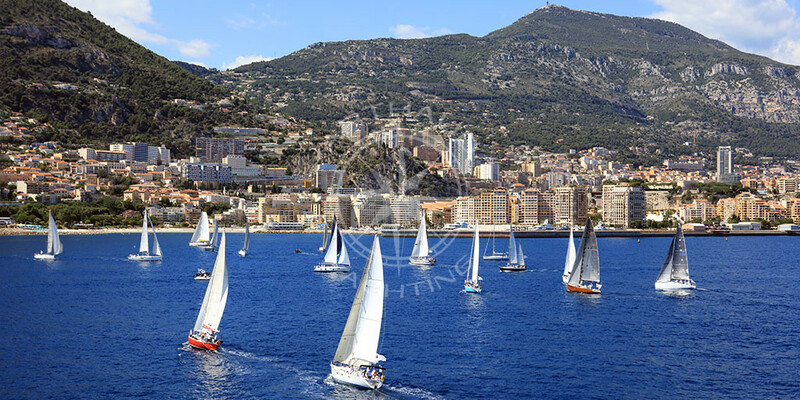 A wide range of water sports activities for the members of your seminar in Monaco up to three hundred people. Are you looking to organise a seminar in Monaco? 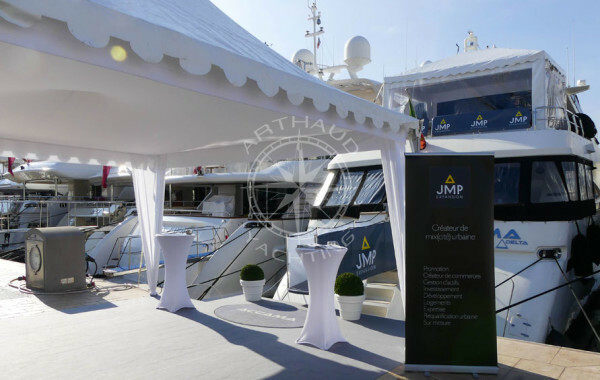 Arthaud Yachting will guide you with the organisation of your seminar in Monaco by offering you high quality, direct services. Meeting rooms, hotels and activities to host your seminar, the Provence-Alpes-Côte-d’Azur region no longer holds any secrets for our event agency and we will select for you services in compliance with your requirements to make your seminar in Monaco a corporate event that your employees will not forget. 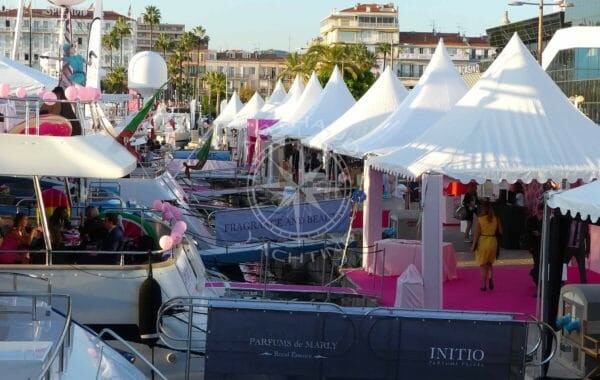 Based in the Provence-Alpes-Côte d’Azur region, near Monaco, our agency specialises in nautical events and has been organising exceptional seminars in the most beautiful destinations in the Alpes-Maritimes since 2003. Why organise a seminar in Monaco? Although the Principality of Monaco is a small territory with an area of 2.02 km2, its hotels host a large number of guests. Monaco has 15 hotels rated between 4 and 5 stars. A total of 2,335 rooms are available. Hôtel de Paris, Hermitage or Monte Carlo Beach are establishments that will be able to welcome your guests for the duration of your seminar in Monaco. 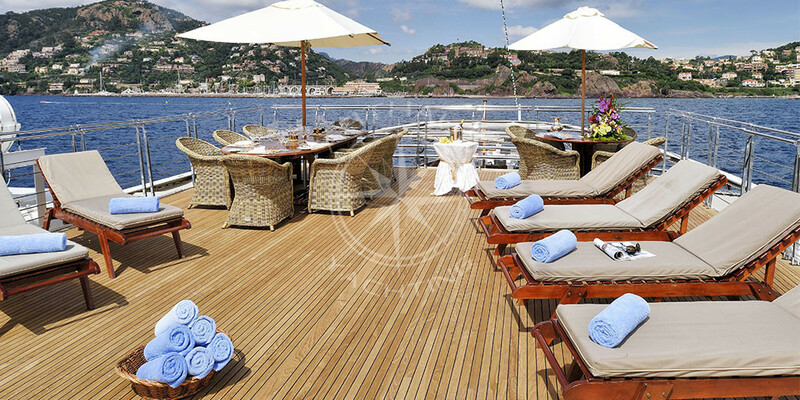 Organising a seminar in Monaco is an incredible and rewarding experience for your team. Indeed, you will not find on the Rock establishments and hotels positioned on the middle range, here everything is luxury and refinement, and the employees are used to offer a service of exceptional quality and work with an international clientele which is a real asset for companies working in a multicultural environment. 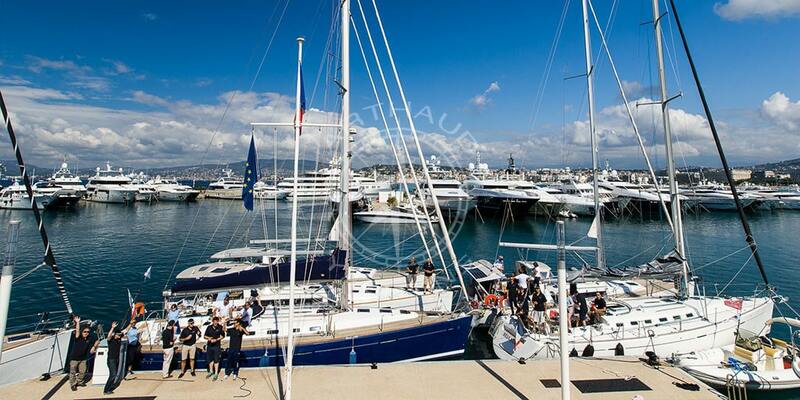 Qualified crew at your service on our yachts during your seminar in Monaco. 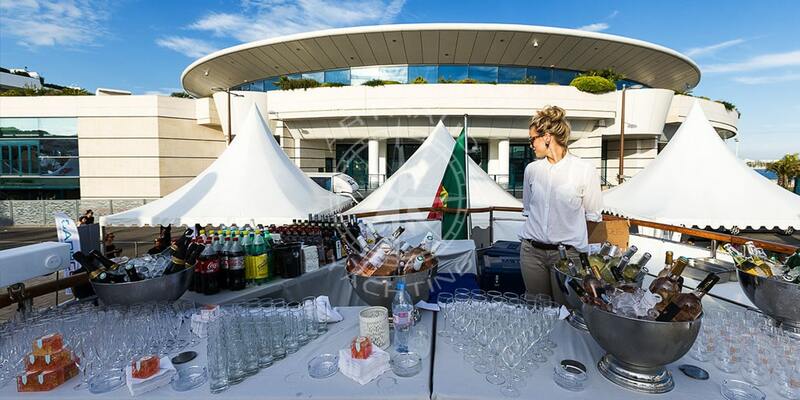 We will offer you a multitude of options for your seminar in Monaco. Most of the hotels in Monaco are equipped with meeting rooms for seminars and have high-performance facilities. One of the largest accommodation capacities is offered by the mythical Fairmont Hotel in Monte Carlo, whose seminar rooms can accommodate from 75 to 1,500 people. Less known to the general public and yet just as prestigious as the meeting rooms offered in hotels, the 7 meeting rooms of the Oceanographic Museum of Monaco, covering an area of 3,000 m2, can accommodate up to 250 seated and 1,200 standing people. Founded by Prince Albert I of Monaco, the Oceanographic Museum is known throughout the world for its prestige and its aquariums that house rare species. It is therefore in an exceptional setting that your employees will take their seats and you will bring a touch of originality to your seminar, which will certainly leave its imprint on people’s minds. 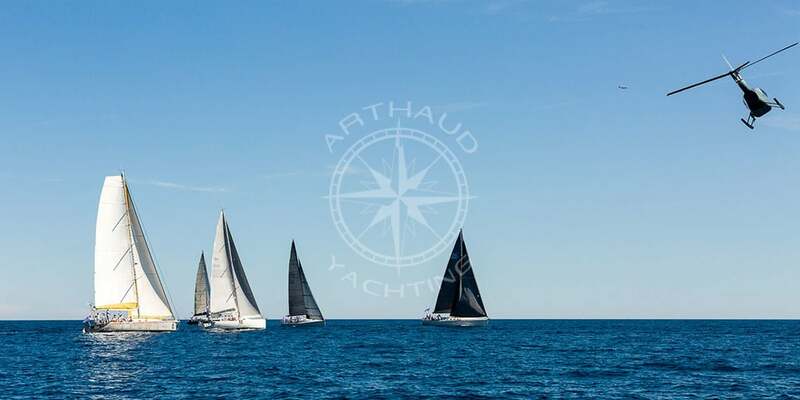 Arthaud Yachting is in charge of offering you direct services including accommodation, meeting rooms and a range of activities to facilitate your seminar in Monaco. 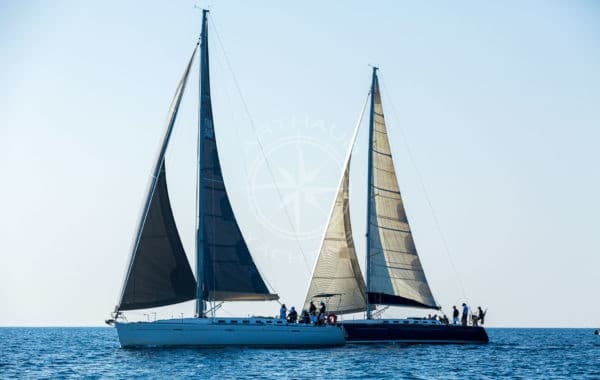 As a partner of all the French Riviera tourist agencies, Arthaud Yachting will be able to find the necessary infrastructure to implement your corporate event while respecting your requirements as well as your budget. Seminar in Monaco, how to reach the principality? 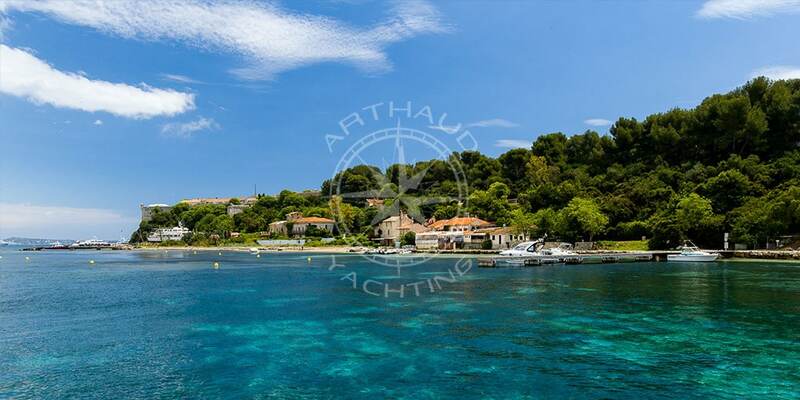 The question of transport is essential when you want to organise a nautical seminar and although the Monegasque inhabitants do not have an airport, the principality remains easily accessible by road, train and sea. 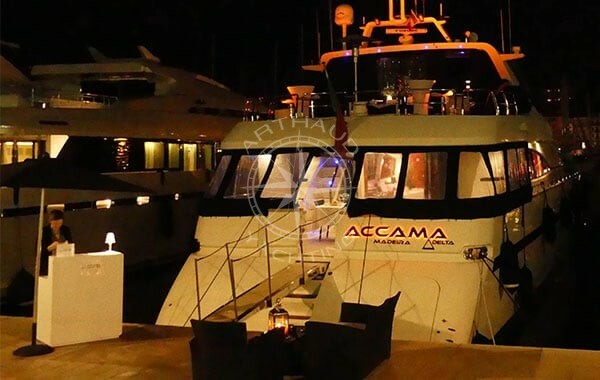 See details of our taxi boat transfer services. If you wish to bring your employees by air, you can have them land at Nice International Airport, then charter a bus or private drivers to reach the Rock by the road located only 20 kilometers from Nice Airport. Alternatively you can take the bus 110 in the direction to Menton, from the Nice airport, and stop at Monaco. Depending on the budget you have for your event, the Nice-Monaco airport connection can be operated by helicopter in just 7 minutes. 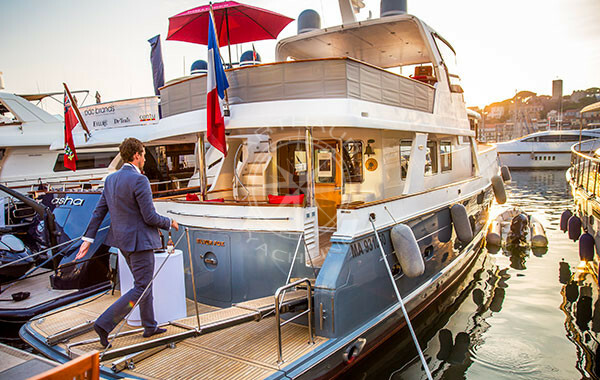 A unique experience for your employees who will experience the dream of a luxurious life for a day. 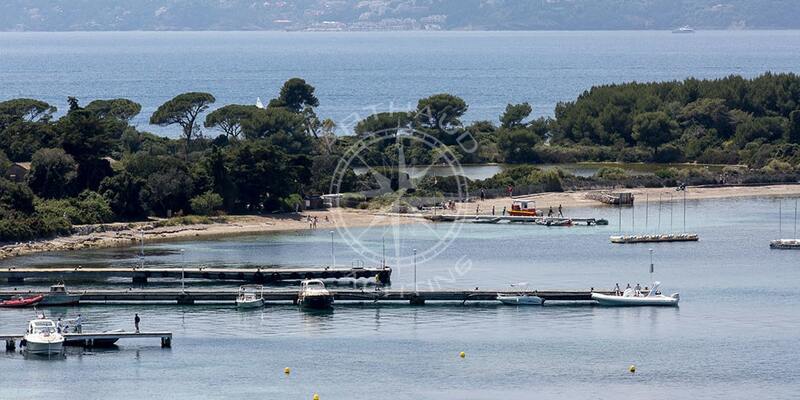 The train is also an excellent option to reach Monaco station located on the Marseille – Ventimiglia line. No less than 110 trains run on the lines every day. TGV, Thello or TER make it possible to reach Monaco-Monte Carlo station quickly. Finally, you can reach Monaco by sea. 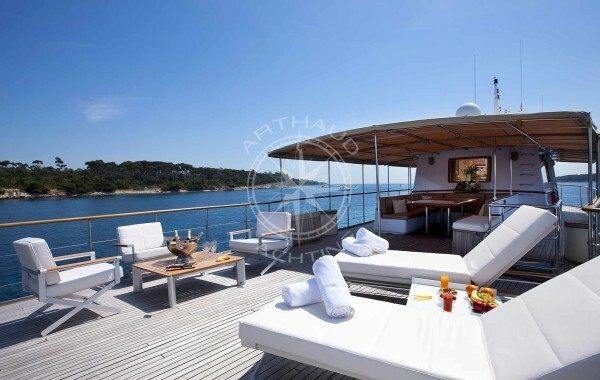 From Cannes or Nice, Arthaud Yachting takes you aboard a yacht, sailboat, speedboat or catamaran to reach the principality while admiring the beauty of the Azur region’s landscapes. 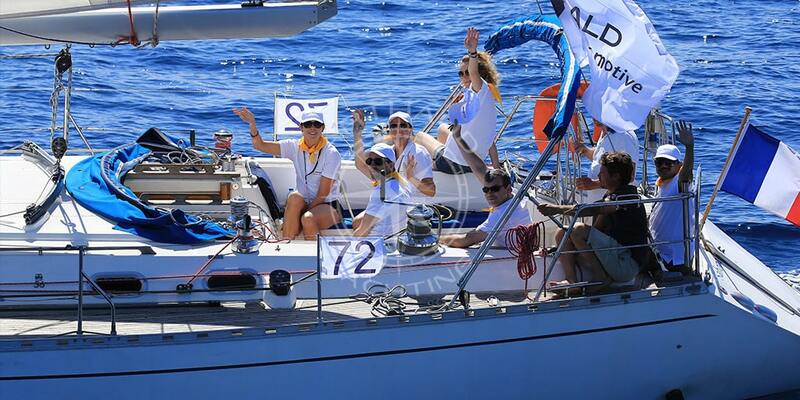 A successful seminar in Monaco is also about original and enjoyable activities for your employees. 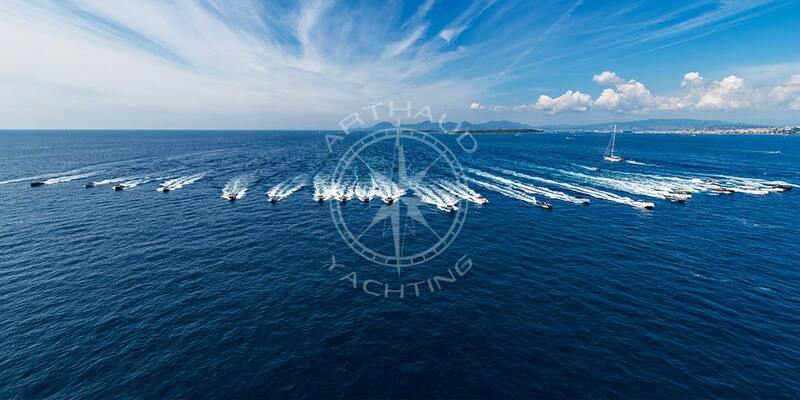 If the luxury and prestige of Monaco are already major assets to dazzle your teams, the nautical activities proposed by Arthaud Yachting will complete your event with originality, sportsmanship and sociability. 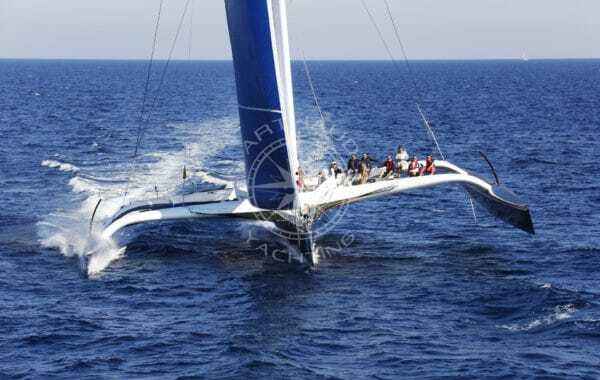 In Monaco, watersports are very popular and the values of watersports are perfectly integrated into a seminar by sharing common notions with the business world. 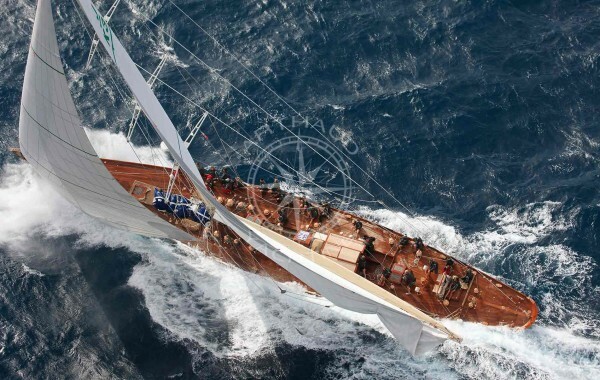 Cohesion, perseverance, mutual aid are all notions that can be found on boats as well as in a company. 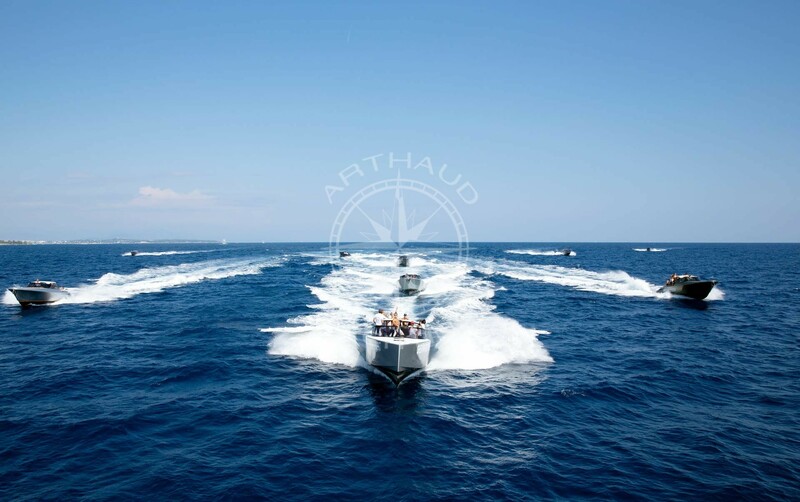 With expertise in nautical events since 2003, Arthaud Yachting is able to offer you a range of nautical activities in Monaco perfectly adapted to the entertainment of your seminar and other corporate events. 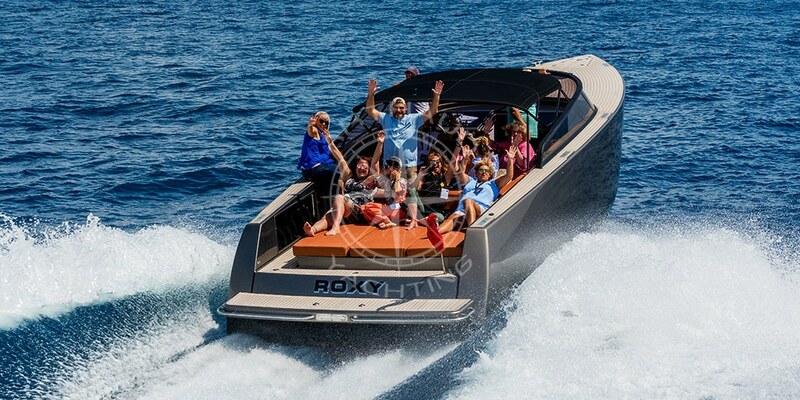 The agency has a varied fleet of boats available to you depending on the nature and atmosphere you wish to bring to your seminar in Monaco. 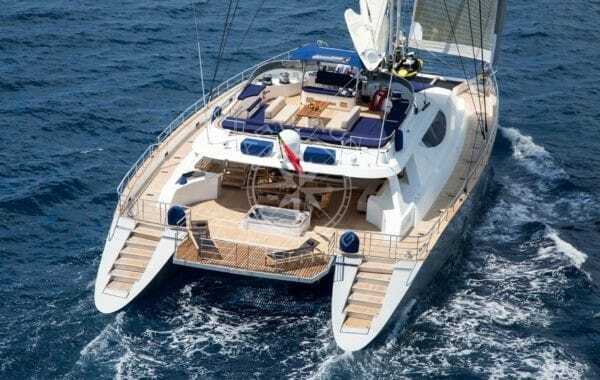 Sailboats, catamarans and of course prestigious yachts, you will be spoiled by a wide range of choices. To stimulate the desire to win, to reinforce the relationship between your team memebers and to maintain the motivation, organise a sports seminar in Monaco with water sports activities that will require your employees to excel themselves while showing coordination and good understanding within the team, a perfect mix for a day of team building. 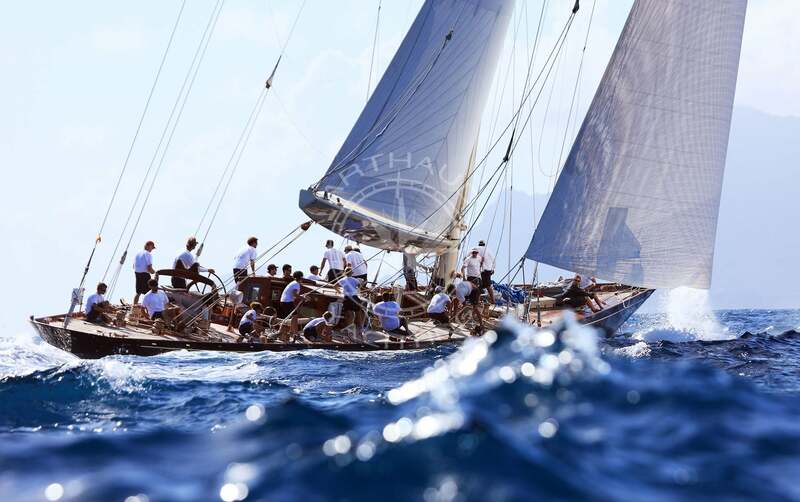 Water rallies, sailing regattas or water relays are activities that Arthaud Yachting knows how to organise to perfection to entertain your sports seminar in Monaco. To stand out, to offer an original experience and to impress your employees, perhaps you would like to organise an out-of-the-ordinary seminar in Monaco? 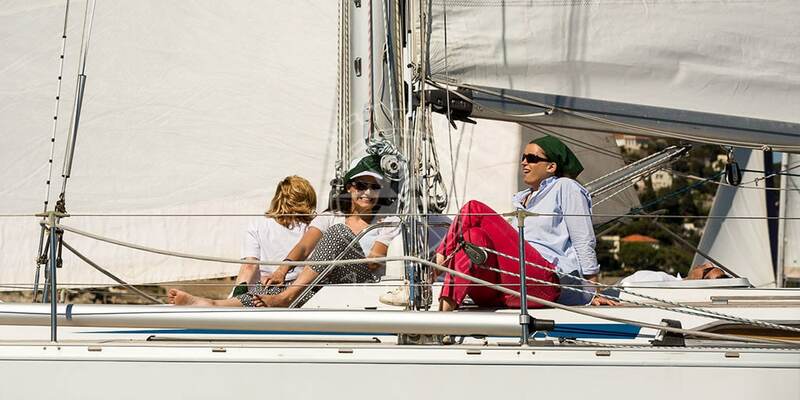 Arthaud Yachting will guide you in the implementation of original activities for your seminar. 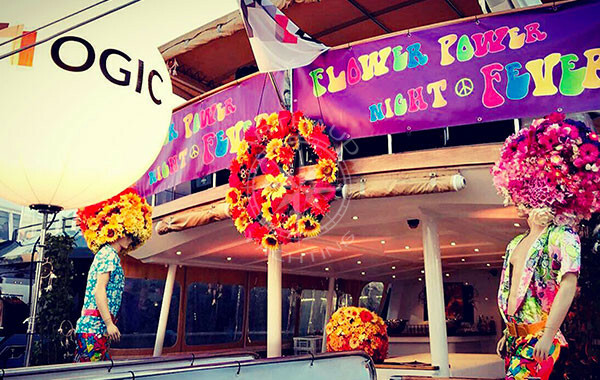 Cocktail dinner aboard a maxi-Catamaran anchored off the coast of Monaco or a gourmet meal during a night cruise on the Mediterranean Sea or a treasure hunt in the secret coves of the Maritime Alps, everything is possible to make your seminar in Monaco an exceptional experience.